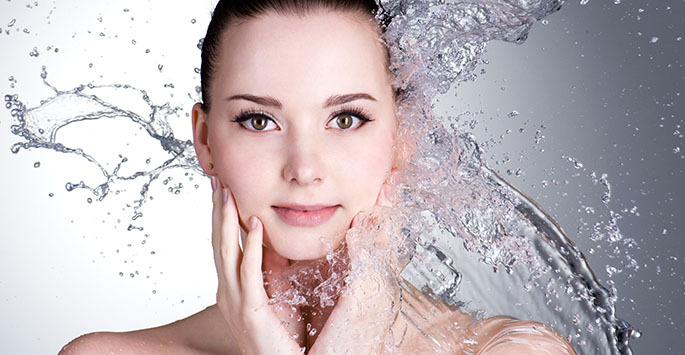 Please join us for a Liquid Facelift Extravaganza on Tuesday, July 19 from 5:30-7:00 pm at our office! We will be featuring Restylane, Restylane Silk, Restylane Lyft, and Dysport. Liquid Facelift is a technique for injecting fillers to lift and contour your face. This non-surgical lift can help reduce wrinkles and lines, and leave your face looking and feeling youthful again. Join us to learn how a Liquid Facelift could work for you! We will have light refreshments and attendees will be entered to win door prizes! RSVP for this event by calling 919.587.4400 by July 14.